The list goes on and on and Hire Our Heroes is here to show you how having a real defined plan can assist you with the anxiety and lessen the worry associated with transitioning to civilian life and finding employment. Hire Our Heroes works to increase opportunities to improve job opportunities for veterans. By working with our world-class network, we’re helping to team transitioning military members to jobs with military-friendly companies. We intend to be part of the solution in solving the most difficult challenges associated with veteran unemployment.  Hire Our Heroes services are monetarily free for veterans. We offer a myriad of services of individual in-person and one-on-one coaching over the phone, resume assistance, and training on-line, on-site, and on-demand. We ask that you make a personal commitment to your transition process. Effective Communication is an integral part of our partnership, which is a two-way process. The first step in the process is to watch the short 3 minute video below and register with Hire Our Heroes on the Get Started page so we can start the Transition Process.